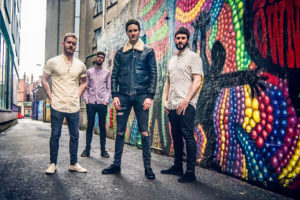 In 2015 Penrose embarked on a journey which has seen the band play some extensive gigs and festivals in Ireland and supporting great acts such as Aslan at Dublin’s Vicar Street, two years running and to a full house for their Christmas shows. In the UK, the band was invited to play several Musicians Against Homelessness events in cities across the UK, a highly respected campaign initiated and still currently organised by Alan McGee (Creation Records, Oasis, The Libertines, Primal Scream etc). 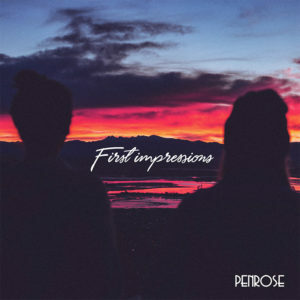 Described as a solid indie pop band with catchy uplifting indie songs, Penrose has documented the adventure so far and brought it all together in their debut album – “First Impressions”. To celebrate the release of the LP, Penrose will be holding a very special launch night in the Sound House on Eden Quay, Dublin on Saturday, 09th June. 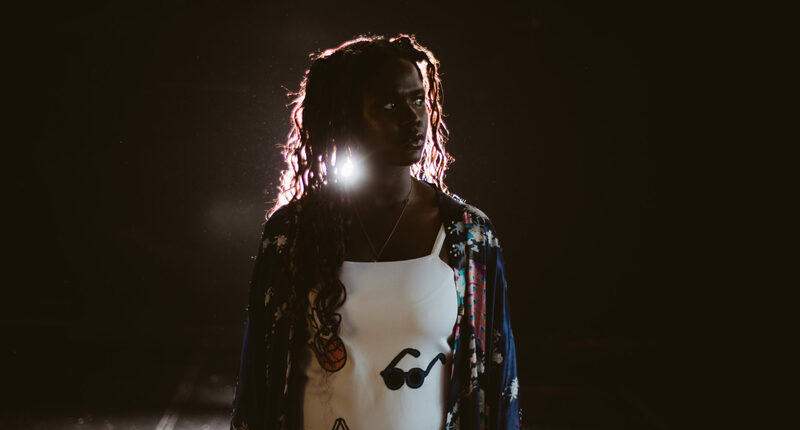 The band is really excited about the album and cannot wait to share it with their fans who have grown in numbers to the point of a sell out gig at Whelan’s last November. Admission is 8 euro (plus booking fee) and support on the night is from Dublin band, The Valves. 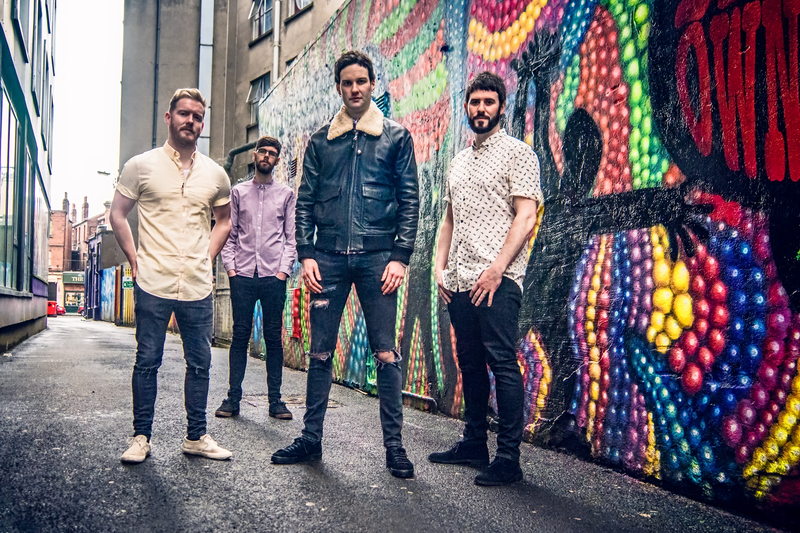 Penrose are: Darragh McGrane (lead vocals and rhythm guitar), Mark Bolger (bass), Caolan Fitzsimons (lead guitar) and Donal Bowens (drums).